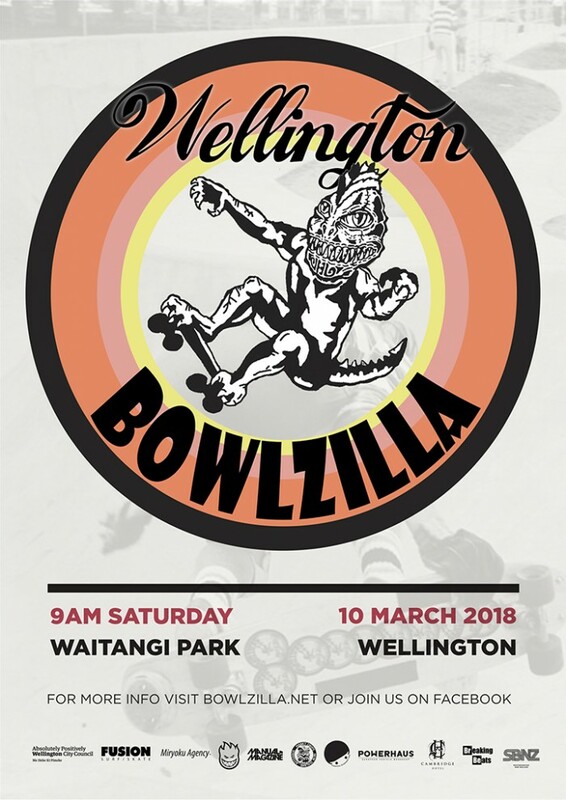 The third year of BOWLZILLA Wellington is set for March 10, 2018 at Waitangi Park, in Wellington, New Zealand. The competition is on for the next National Champions with divisions for 16 & Under, Women, Masters 40+ and Pro/Am Open. With art shows, parties, music, barbecues, good times and competition, BOWLZILLA Wellington looks to be a great weekend of New Zealand skating. Dates: Competition; March 10, 2018, Festival events March 8-11, 2018. BOWLZILLA Wellington is the all-encompassing contest for New Zealand National Bowl / Park Skating Titles. SBNZ, the National Governing body of skateboarding in NZ, sanctions this event as the National competition series final, and all stops are pulled out to ensure it is the biggest celebration of skating all year in New Zealand. There is loads of support for this year’s gathering from Wellington City Council, SBNZ, International Skateboarder’s Union, Fusion Surf/Skate, Manual Magazine, Manky Chops, and the organizational skills of Redhead or Dead Events and Miryoku Agency. 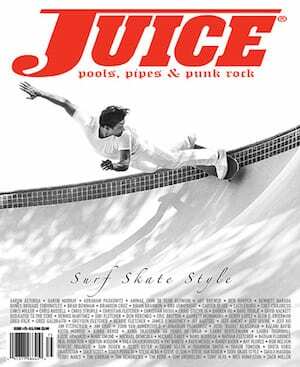 They have all pooled together to build events that help nurture scenes, create opportunity for local skaters and create amazing moments to celebrate all that make New Zealand skateboarding great with art, music and the competitions. BOWLZILLA was born out of likeminded friends in the skateboard community looking for new platforms to promote their friends extraordinary talents. BOWLZILLA Wellington is the biggest platform for showcasing all of this amazing talent in skateboarding in New Zealand. This is an open invite for everyone to come and be part of the celebration.